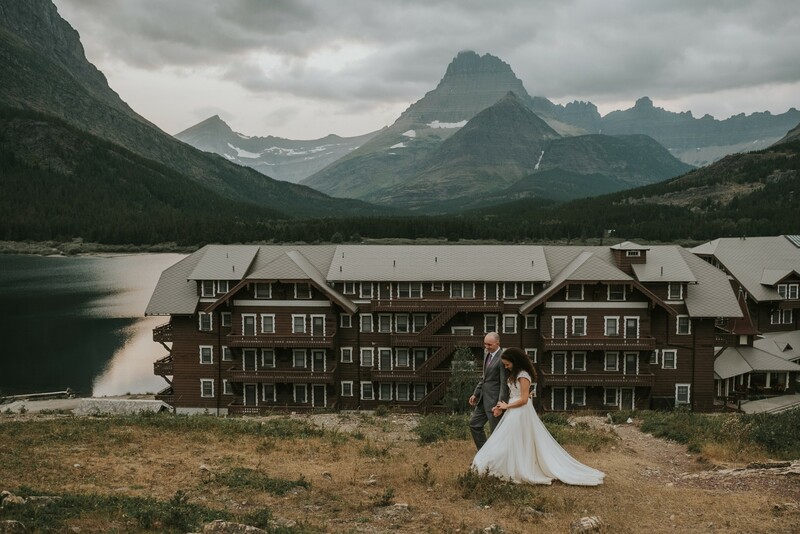 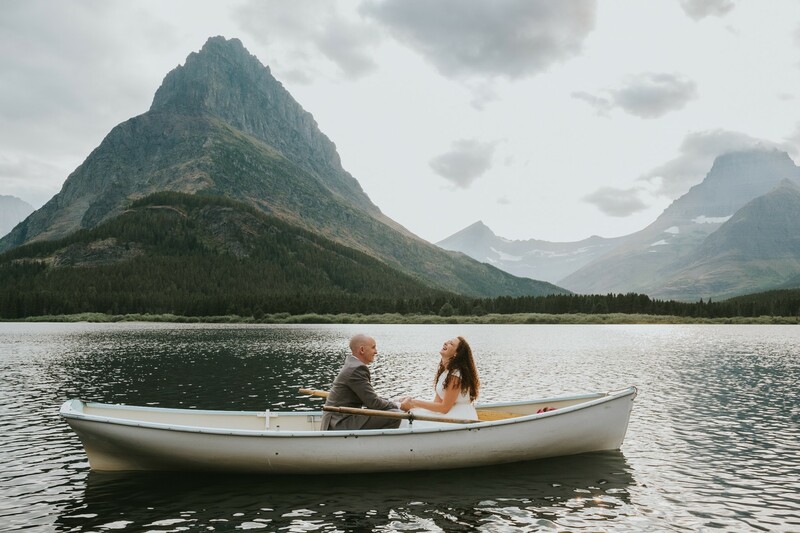 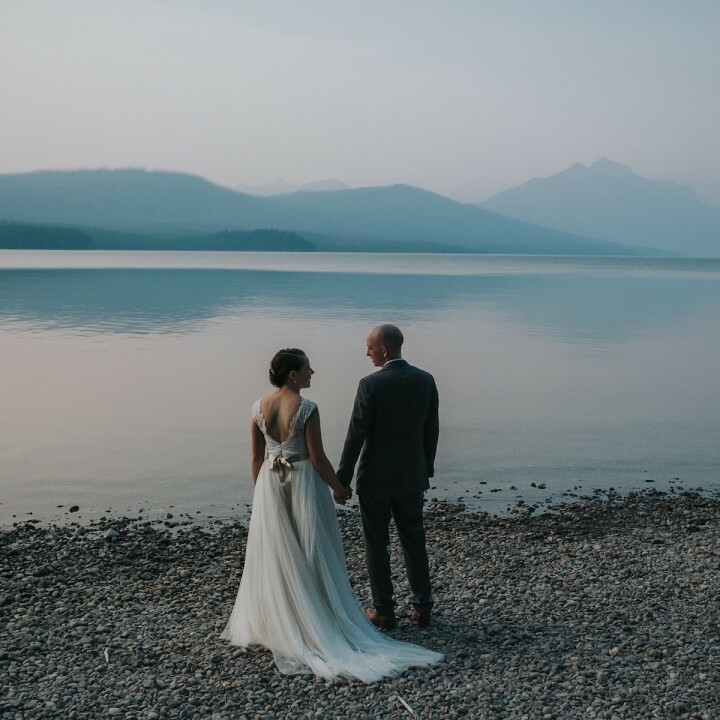 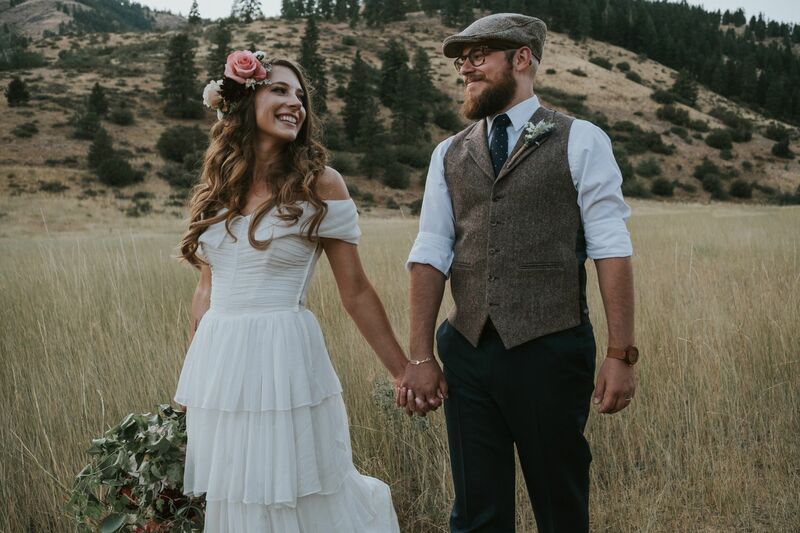 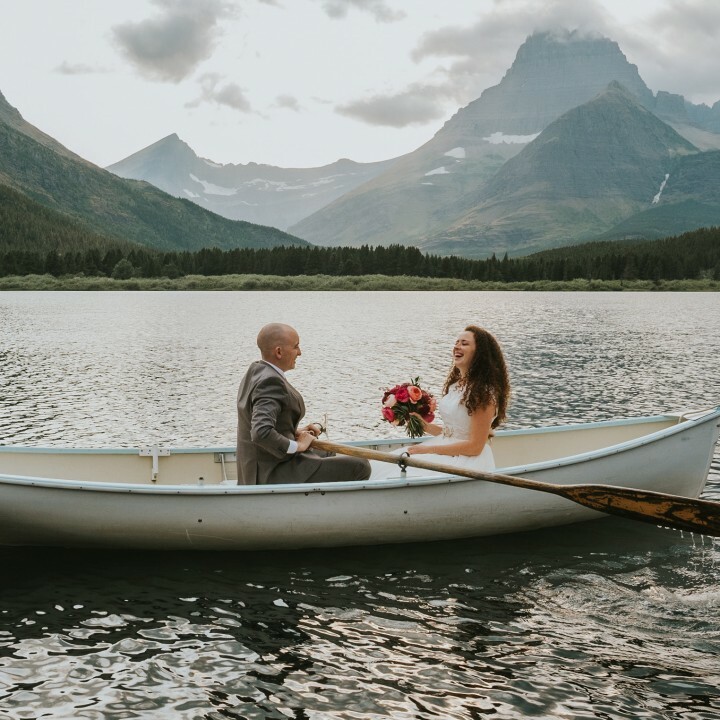 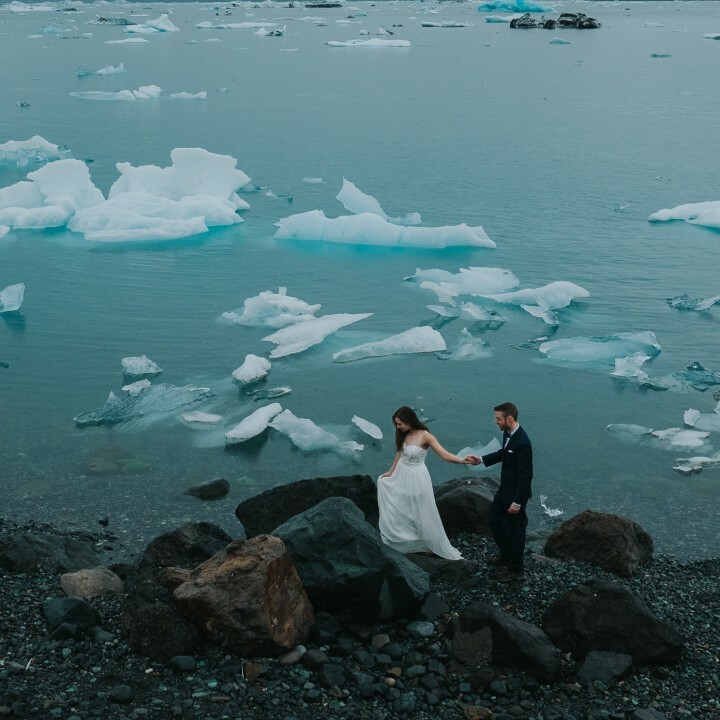 Shelley is a photojournalist wedding photographer who has photographed at some of the most beautiful outdoor wedding locations across the United States. 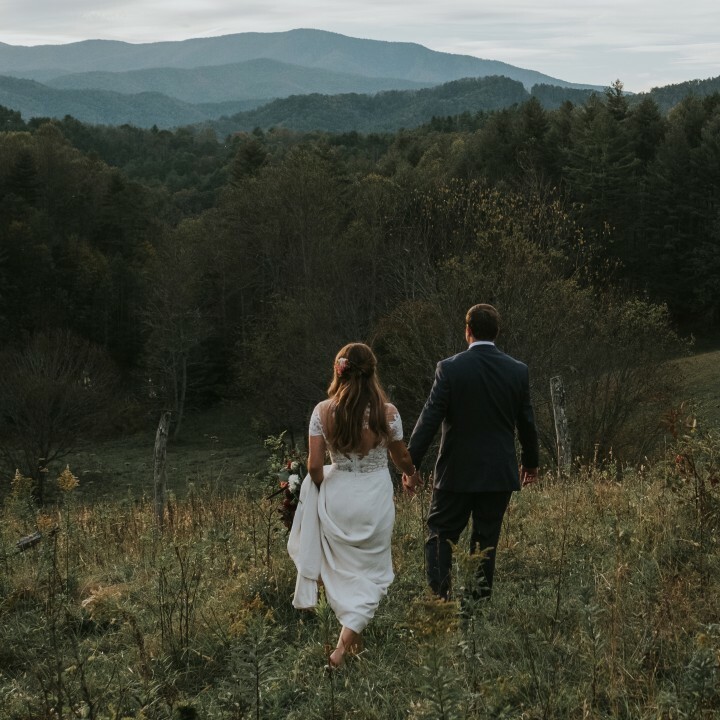 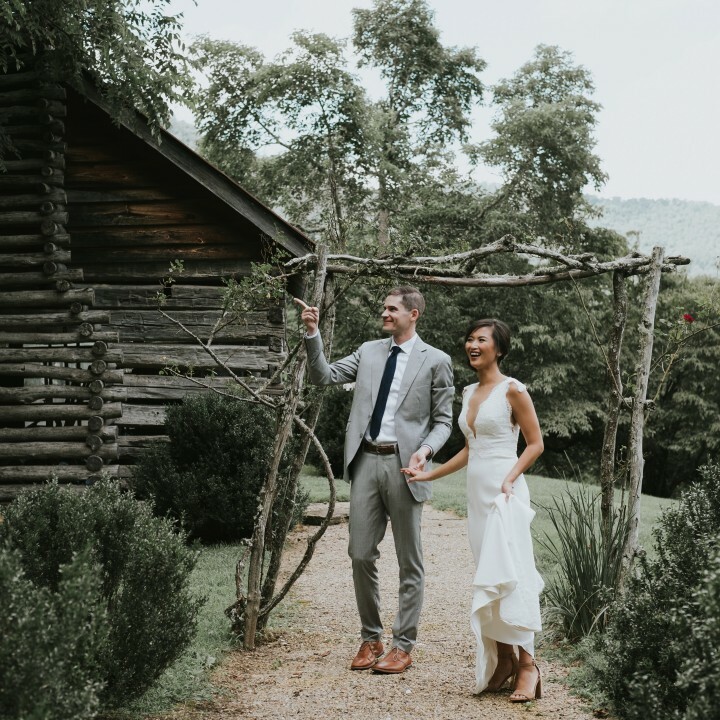 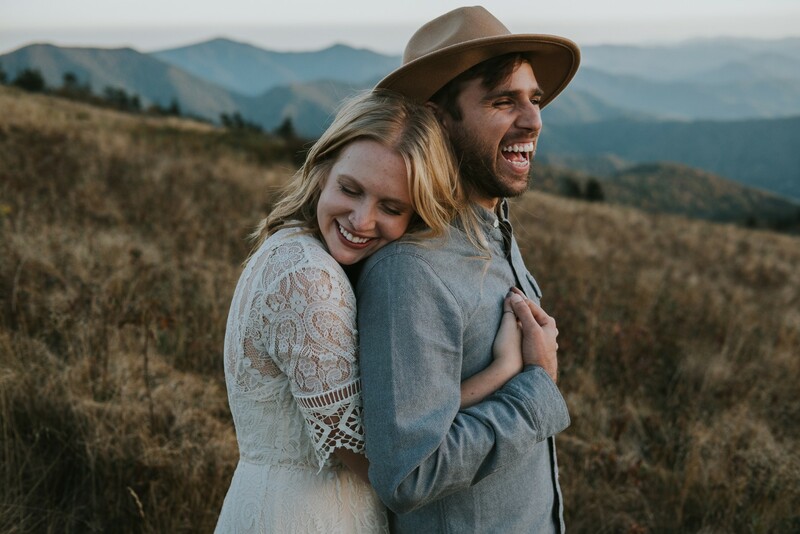 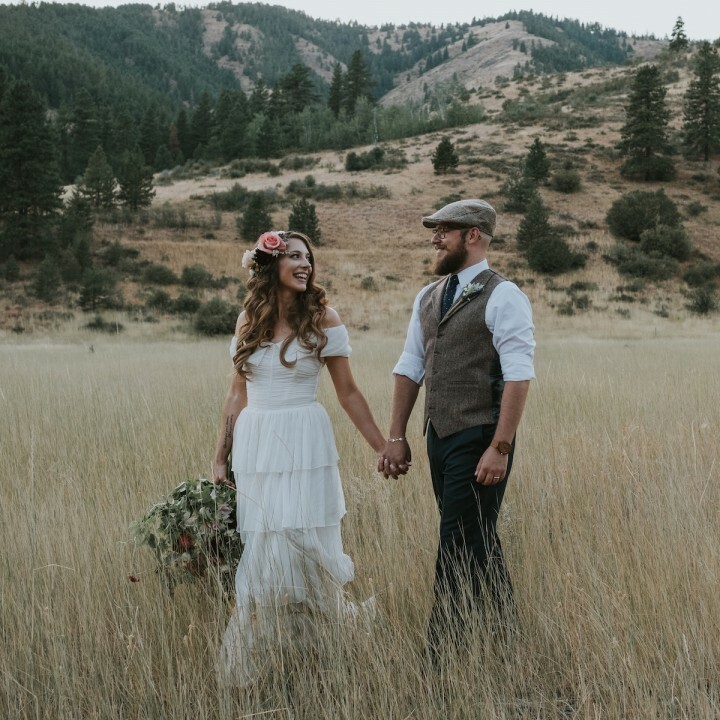 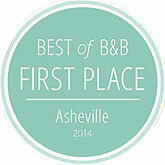 Her studio specializes in elopements and outdoor weddings in the Blue Ridge Mountains of North Carolina and other scenic destinations.The essence of your wedding day is not captured in staged photographs. 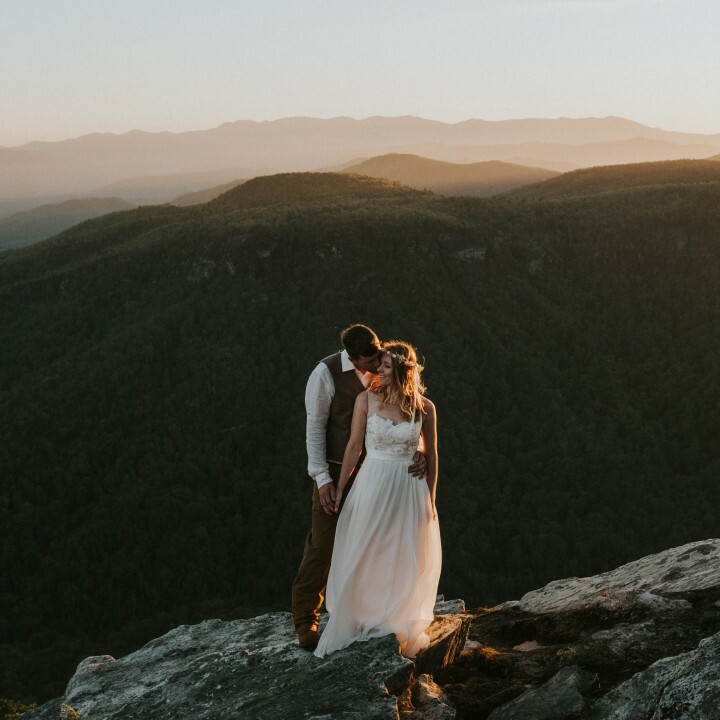 It's captured in the fleeting wild moments that tell your true story. 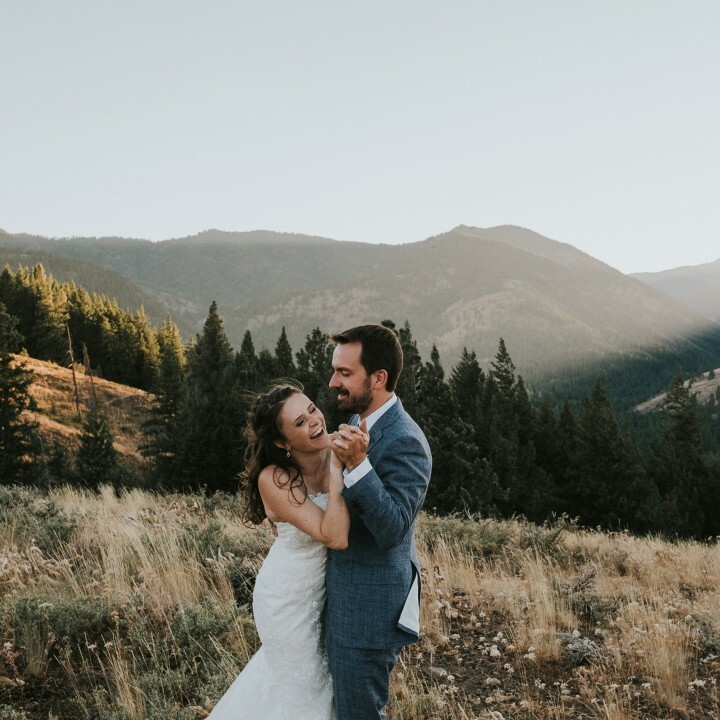 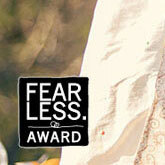 Shelley and her associate photographers will help you relive the memories of your wedding day for generations to come.